I would love to start this article by stating what is minecraft, what you do, and whats it about. However, millions of people play minecraft. Some of the top selling nonfiction books in America have been guides on how to play Minecraft. Minecraft is kind of a big deal already, and if you're reading this, you've probably already had some kind of interaction with Minecraft. I first played Minecraft like 7 years ago. Back then, Minecraft was this Indie title that had interesting graphics and gameplay. It brought back a certain pixelated style that had died with more recent games. Big name titles had become more interested in making graphics as crisp and realistic as possible. Then came Minecraft. Minecraft was a stylistic piece of art- seemingly simple but really interesting. Players did what they wanted where they wanted with whomever they wanted. It wasn't just like Elder Scrolls or Legend of Zelda where you can choose to partake in different missions: there was no set mission. You did whatever you pleased. Of course, there are things that are more difficult and rewarding. However, since then (I am currently writing in the year 2017), Minecraft has become too popular to be an indie game. Minecraft is played by millions of people globally. A certain subset of players is what we're going to focus on however: preteen boys. 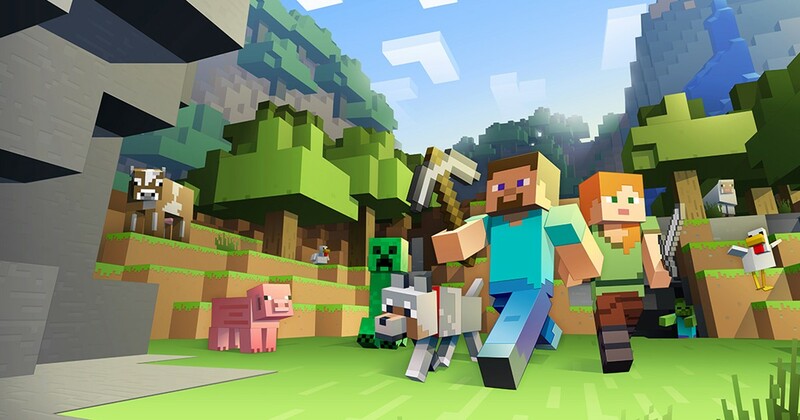 Minecraft has become extremely popular with 10-12 year olds. Countless videos, memes, and jokes are told about these kids. 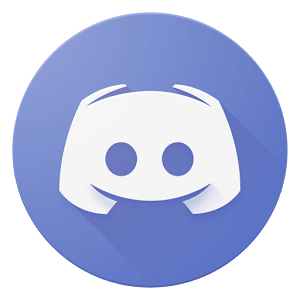 There is a community issue with Minecraft that means if you're too avid a player you're considered somewhat strange or childish. 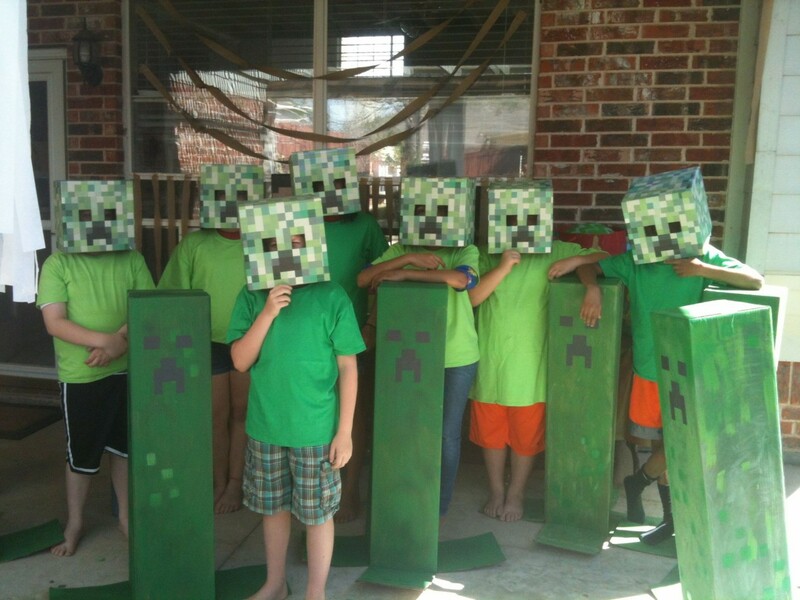 Just look at the minecraft parties that used to take place (see lovely picture below). Or the fact that Toys R Us is littered with Minecraft memorabilia. I'd love to have some more meme material. So if you're in the room playing minecraft or your house explodes and you freak out, by all means please video it. 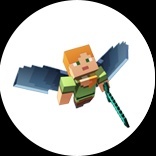 All this isn't to say that you shouldn't play Minecraft. Or that its wrong for young kids to like it. I just suggest a certain amount of care and intelligence. If you want to play, play your dang heart out. Enjoy Minecraft. Build pretty things, kill bad guys whatever. But do it because you like to. I don't really know how I feel about the Story Mode. I personally have actually not played it. Feel free to give me your opinion. Just please, don't buy the Minecraft foam swords or whatever. And don't have a Minecraft party with a bunch of 12 year old boys from your local middle school. Or wear a creeper T shirt.